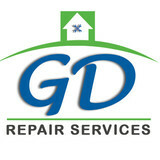 An ingenious company in Minnesota for full residential garage door repair services! 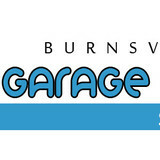 The experience of Garage Door Repair Minnetonka gives room for excellence! The company specializes in overhead door maintenance and replacement. With the best equipment in Minnesota and its experienced professionals, Garage Door Repair Shakopee handles problems fast! It's a specialist in Liftmaster service, responds fast and maintains overhead doors with excellence. Garage Door Repair Chaska is proficient in overhead door services and has the most reliable team in Minnesota for the replacement of garage doors and their components. Excellent opener maintenance and installation! As a master in electric garage doors, Garage Door Repair Richfield is the top solution in Minnesota for opener issues. It's fast, provides emergency service, is an ace in Genie repair and guarantees efficiency. 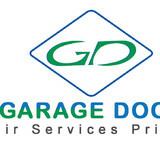 What types of garage door service tasks do contractors in Eden Prairie, MN provide? A damaged garage door can lead to increased security risk, ruined belongings and an unpleasant exterior, so look for Eden Prairie, MN repair professionals who provide same-day or emergency services if the damage is extensive and poses a potential health and safety risk. 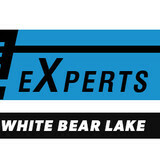 Find Eden Prairie, MN garage door repair professionals on Houzz. Narrow your search for garage door repair professionals by selecting the nearest city or zip code. Look at portfolio and product photos, and read reviews to find the best garage door contractors in Eden Prairie, MN for your home.